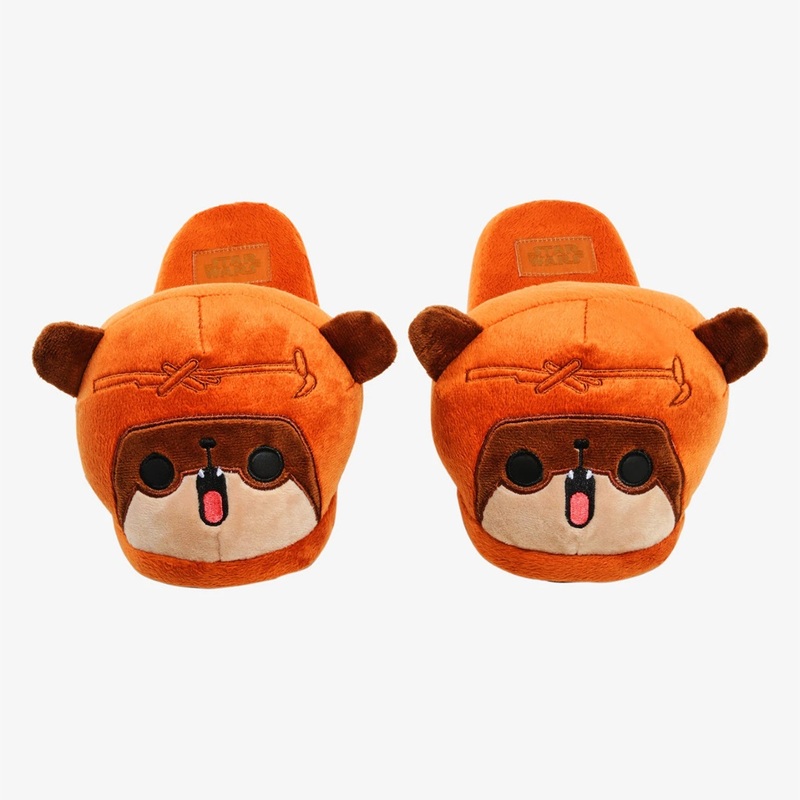 These super cute Wicket ewok slippers are now available at Box Lunch! 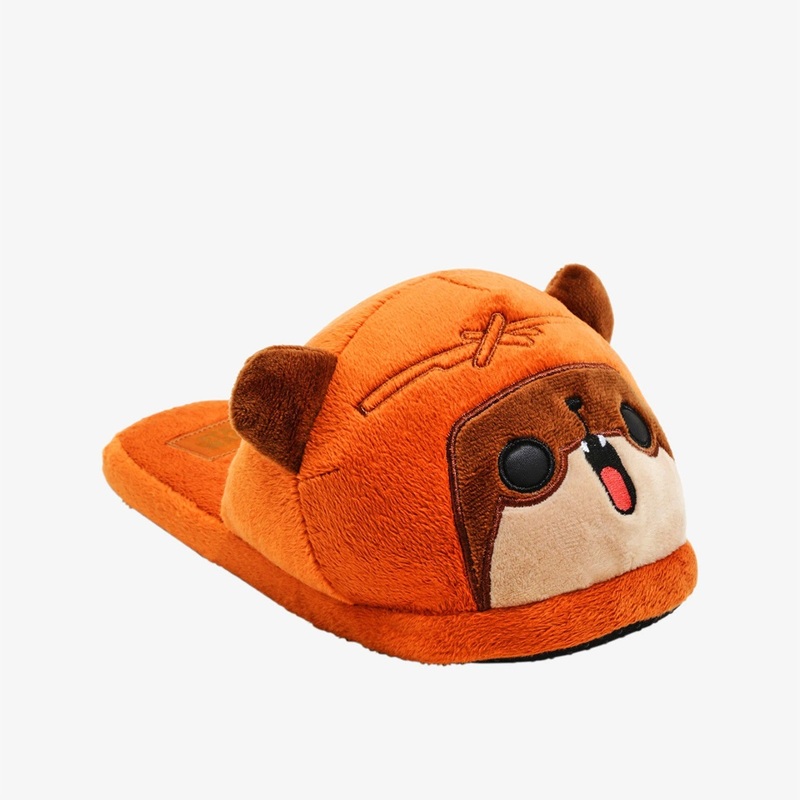 Made from a polyester plush fabric, the slip-on style slippers features Wicket’s cute face with applique’ and embroidered details. 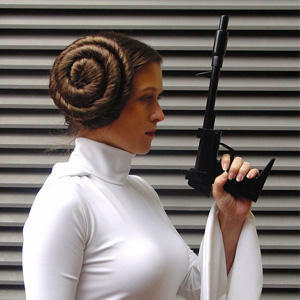 Yub-nub! 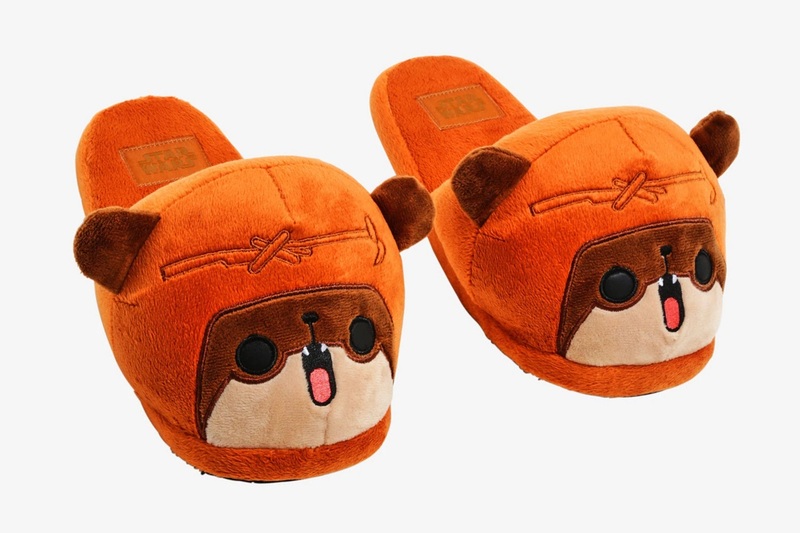 Put your feet up and chill out in Ewok style. 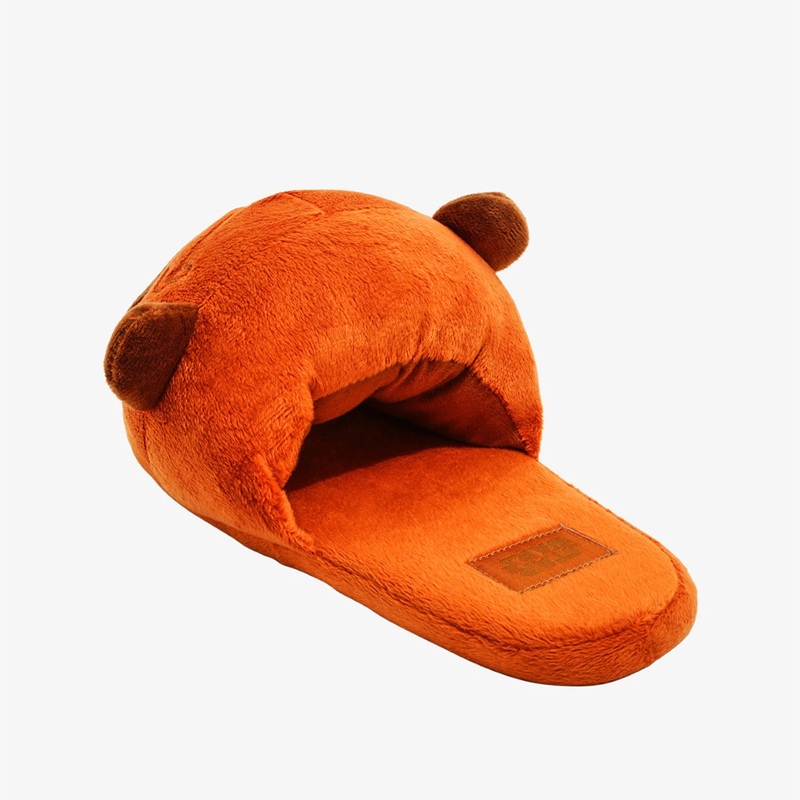 These super comfy slippers feature a Wicket inspired design. 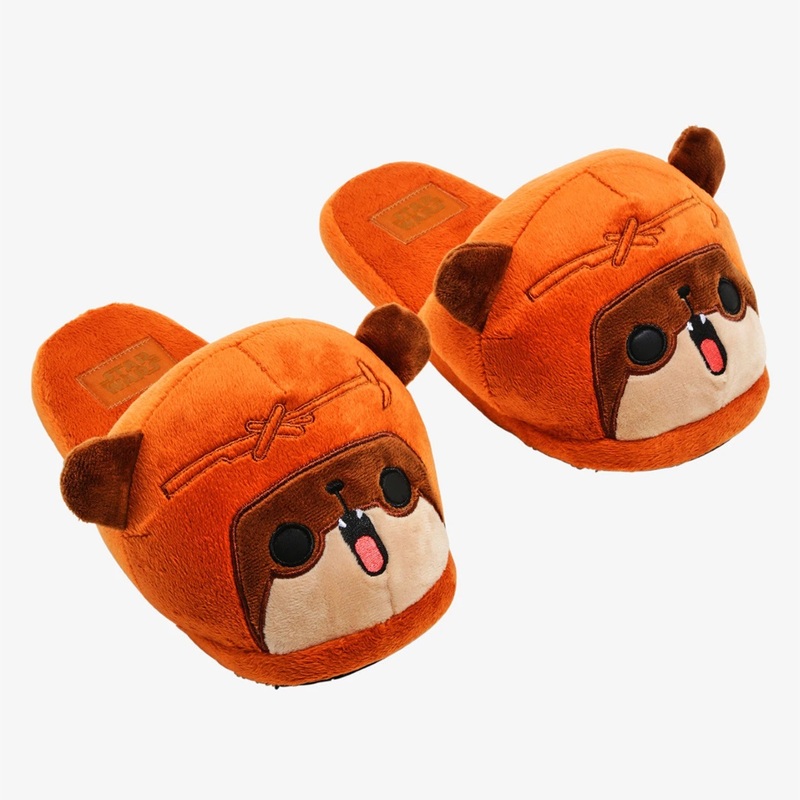 Available in two sizes (S/M and M/L), the slippers are priced at US$39.90 per pair – Box Lunch can ship internationally.